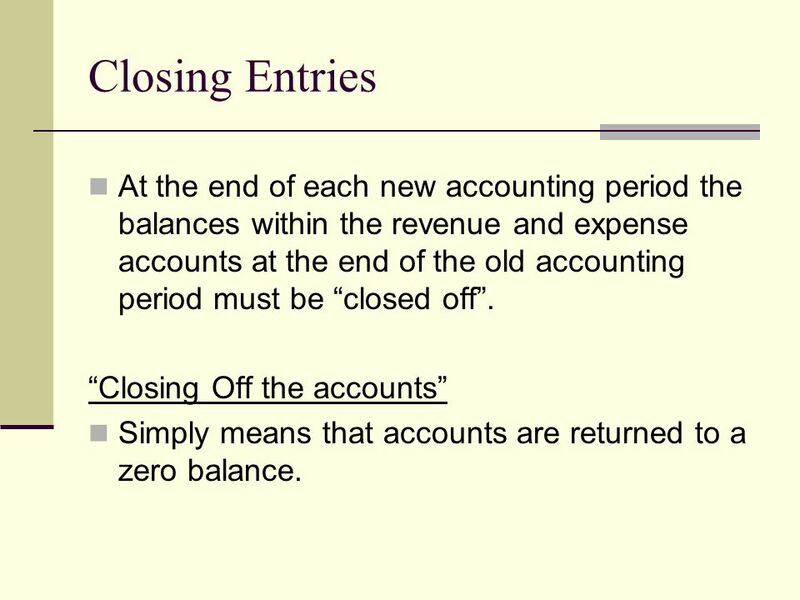 3 Closing Entries At the end of each new accounting period the balances within the revenue and expense accounts at the end of the old accounting period must be “closed off”. 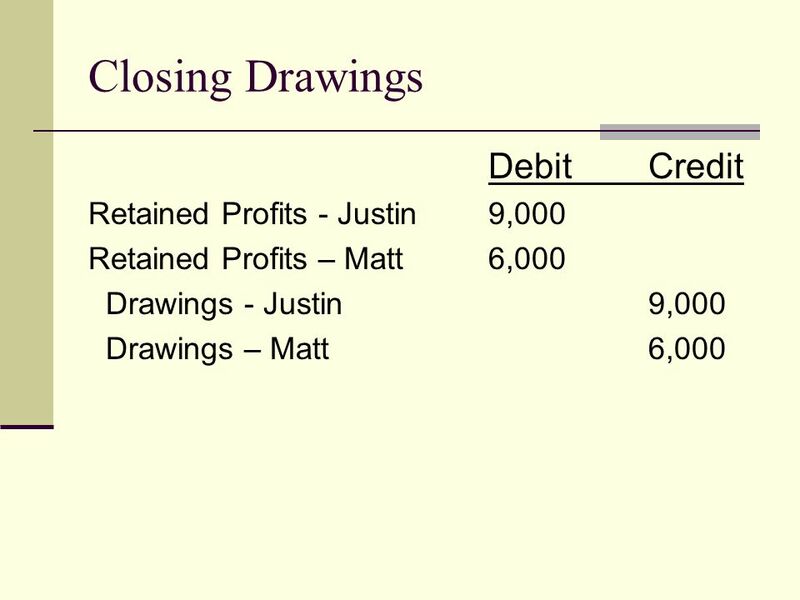 “Closing Off the accounts” Simply means that accounts are returned to a zero balance. 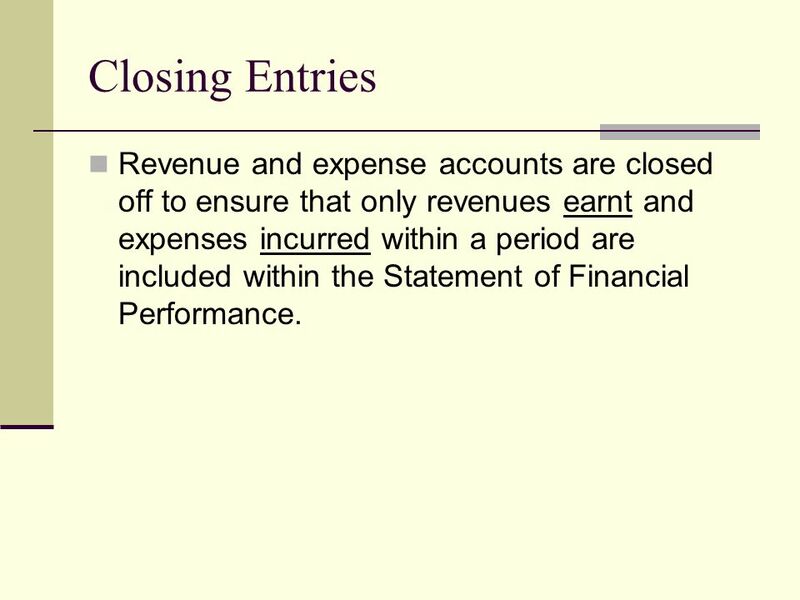 4 Closing Entries Revenue and expense accounts are closed off to ensure that only revenues earnt and expenses incurred within a period are included within the Statement of Financial Performance. 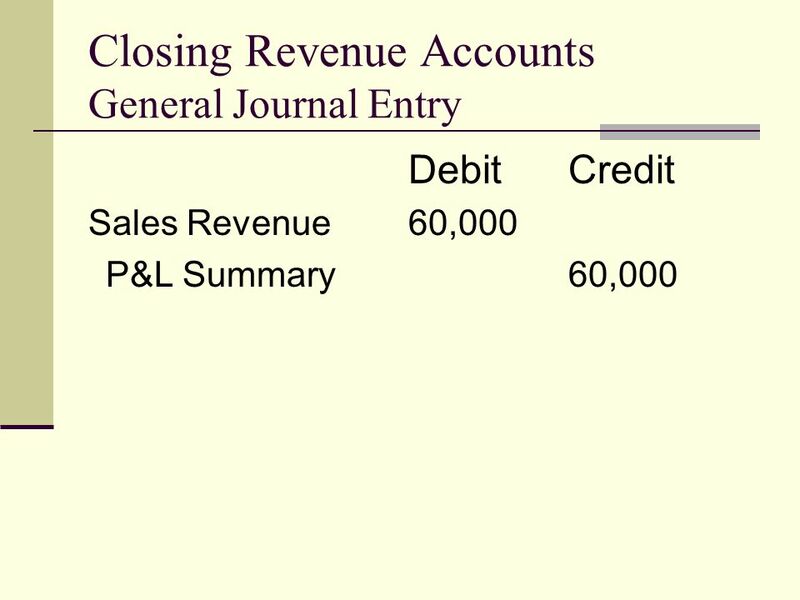 Revenue accounts are closed by debiting the revenue account by the amount of the closing balance and then crediting the P&L Summary account by the same amount. Example “Novel Sports” sells $60,000 worth of goods in the period. 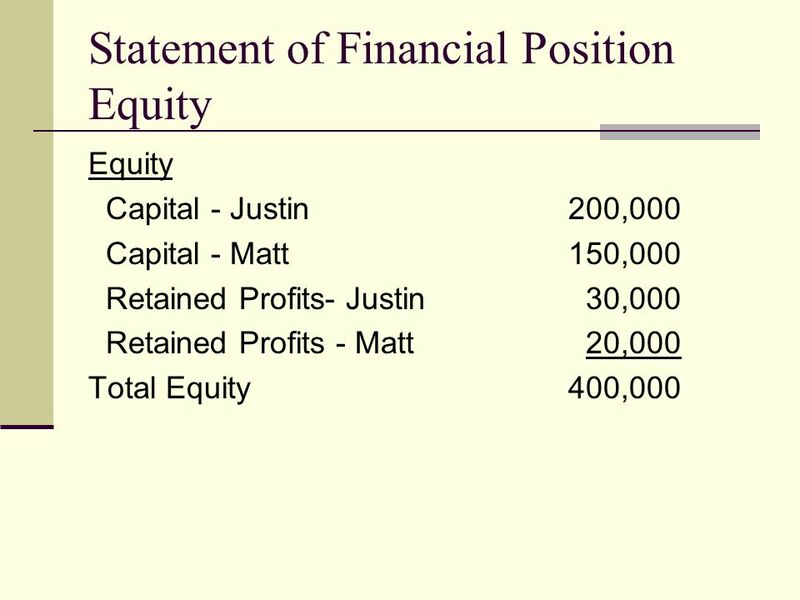 The sales revenue account would be debited by $60,000 and the P&L Summary account would be credited by $60,000. 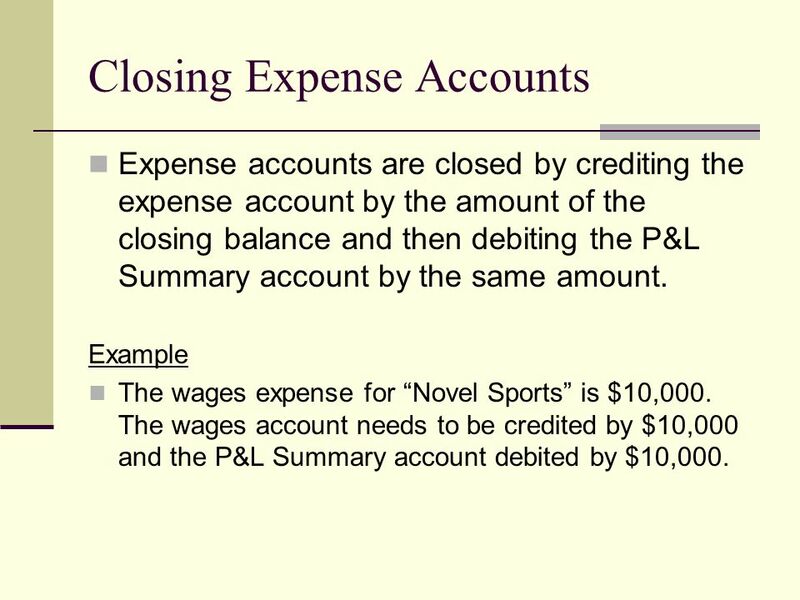 Expense accounts are closed by crediting the expense account by the amount of the closing balance and then debiting the P&L Summary account by the same amount. 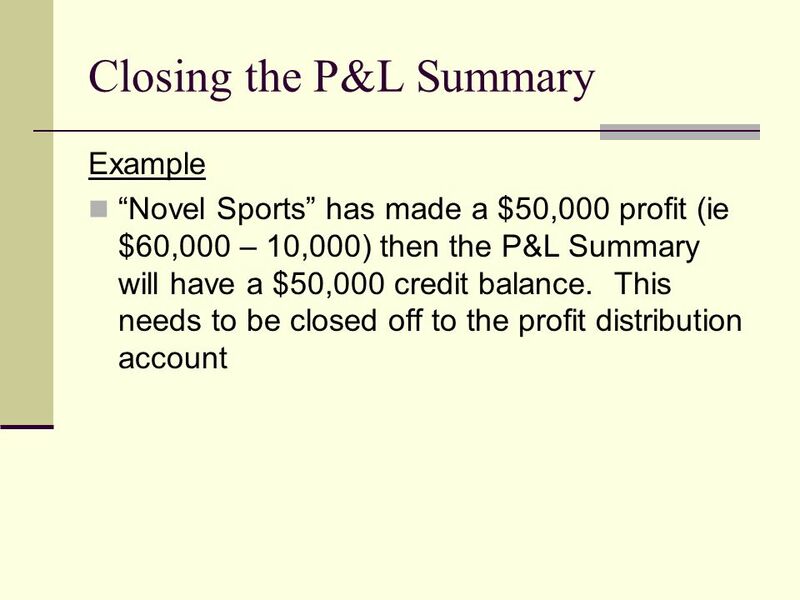 Example The wages expense for “Novel Sports” is $10,000. 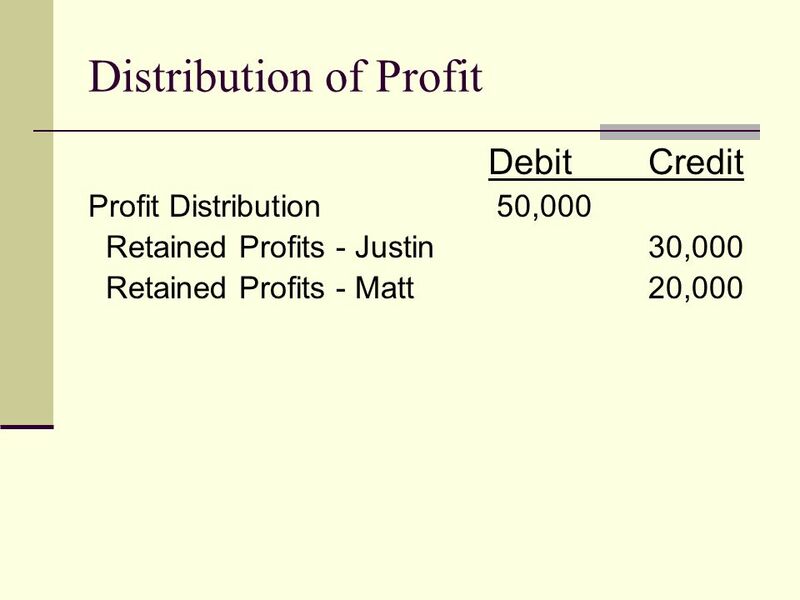 The wages account needs to be credited by $10,000 and the P&L Summary account debited by $10,000. 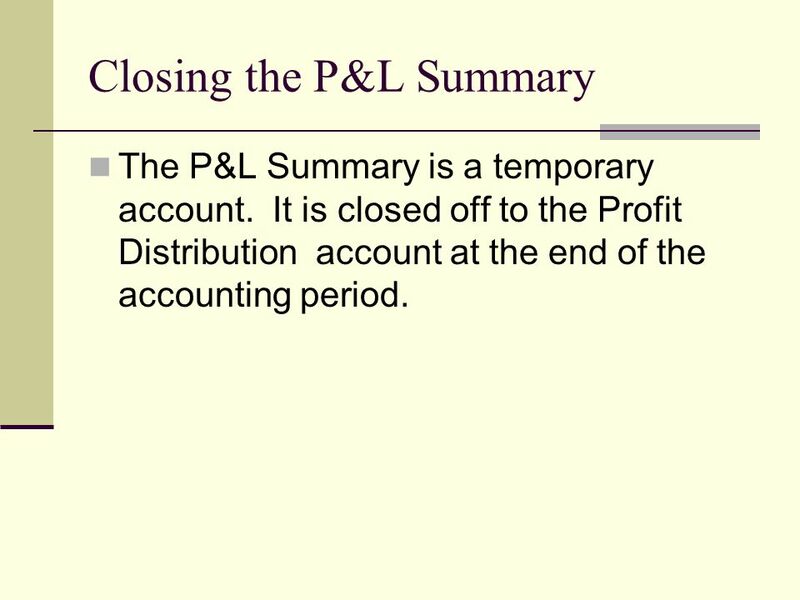 The P&L Summary is a temporary account. 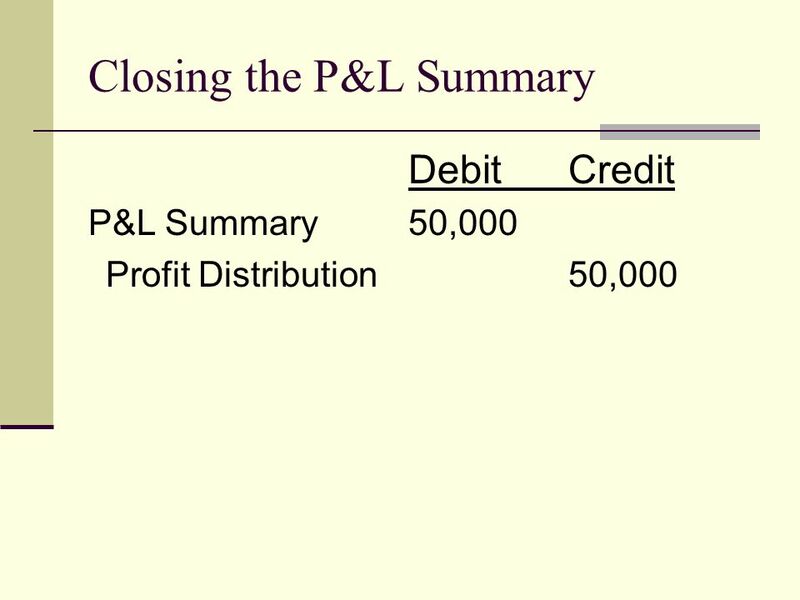 It is closed off to the Profit Distribution account at the end of the accounting period. 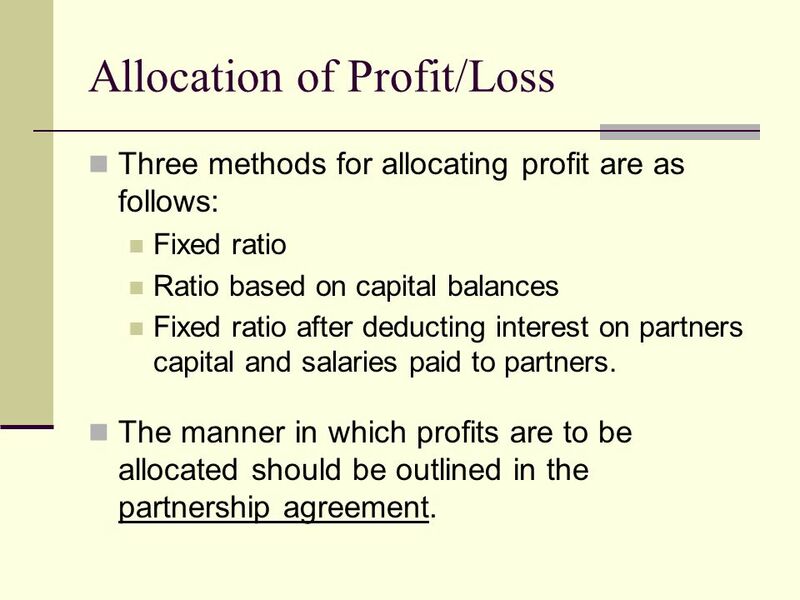 Three methods for allocating profit are as follows: Fixed ratio Ratio based on capital balances Fixed ratio after deducting interest on partners capital and salaries paid to partners. The manner in which profits are to be allocated should be outlined in the partnership agreement. 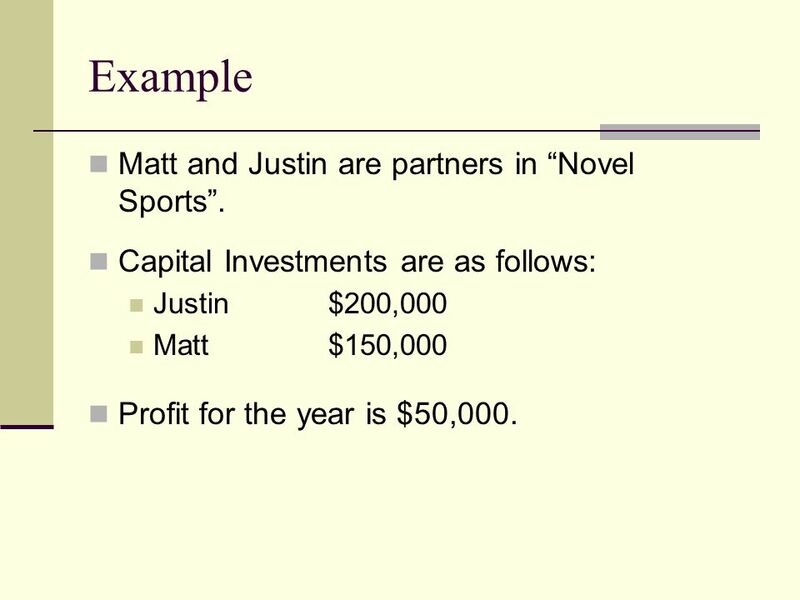 13 Example Matt and Justin are partners in “Novel Sports”. Capital Investments are as follows: Justin	$200,000 Matt	$150,000 Profit for the year is $50,000. 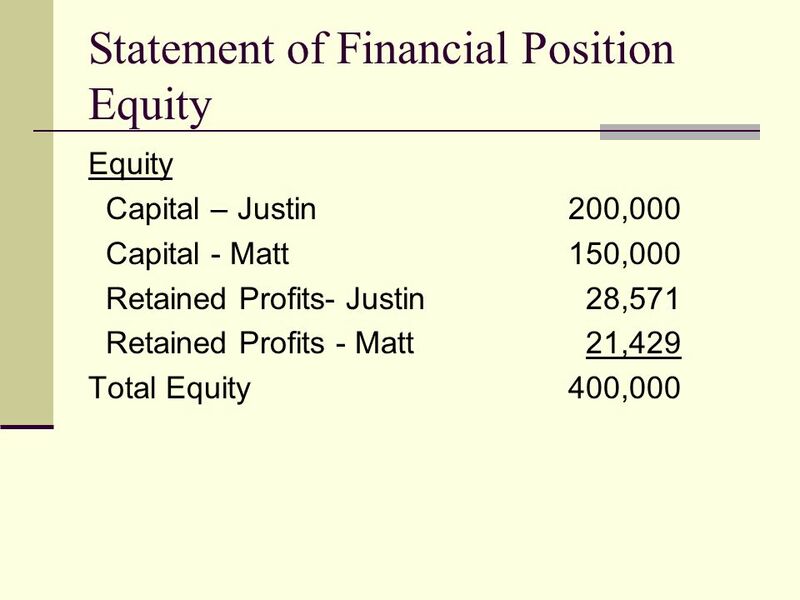 Justin and Matt agree to share profit based on opening capital balances. 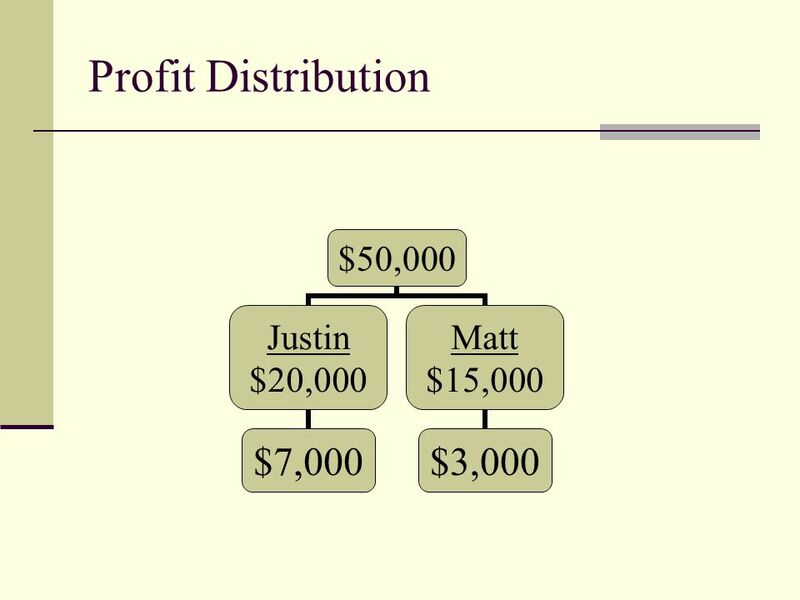 In this way, the partner that has invested more money into the business receives a greater proportion of any profit or loss. 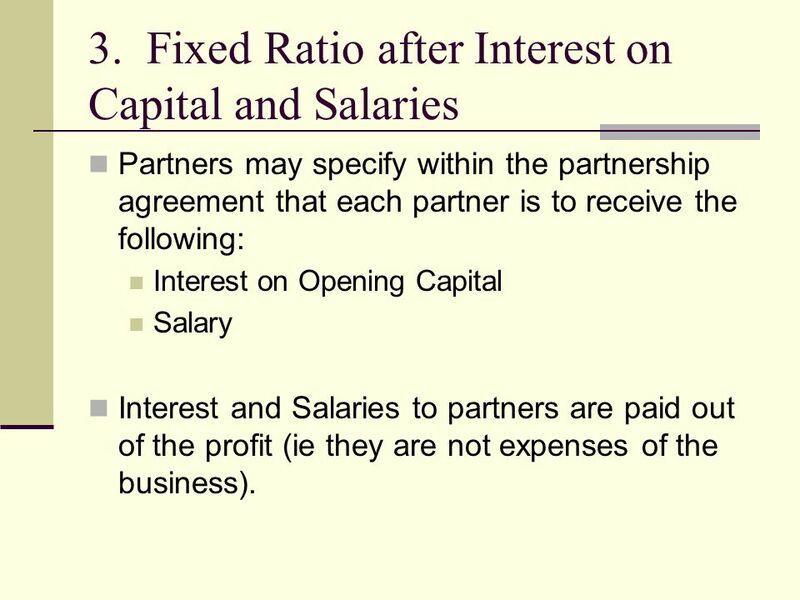 Partners may specify within the partnership agreement that each partner is to receive the following: Interest on Opening Capital Salary Interest and Salaries to partners are paid out of the profit (ie they are not expenses of the business). 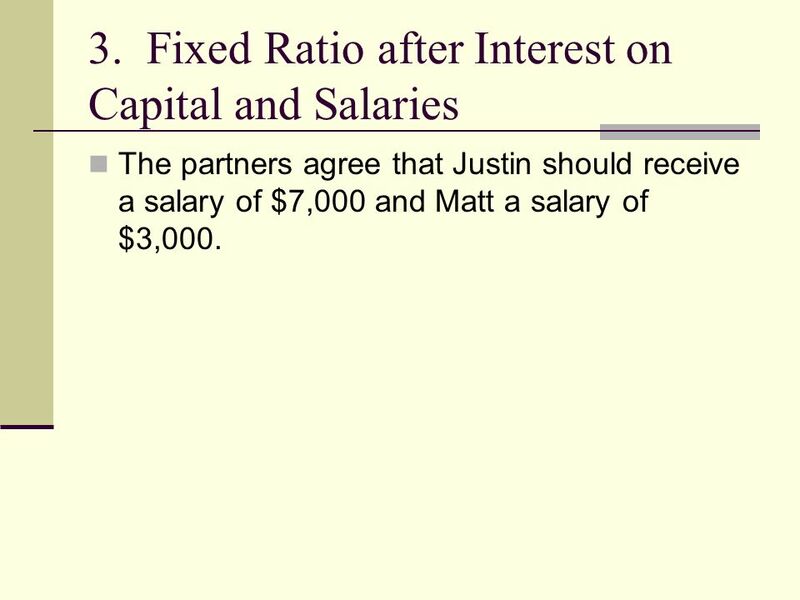 The partners agree that Justin should receive a salary of $7,000 and Matt a salary of $3,000. 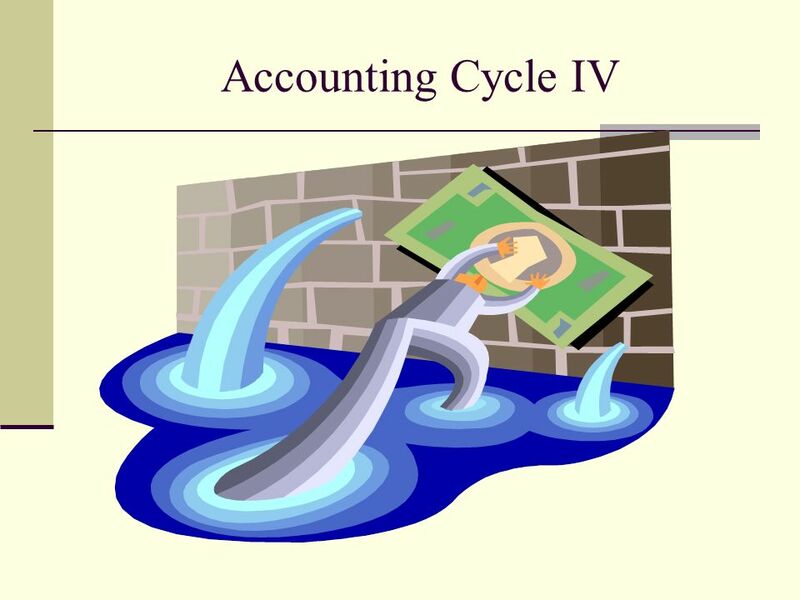 Download ppt "Accounting Cycle IV." Partnerships Chapter 12. Objective 1 Identify the Characteristics of a Partnership. © 2014 Cengage Learning. All Rights Reserved. Learning Objectives © 2014 Cengage Learning. All Rights Reserved. LO1 Journalize and post closing entries. 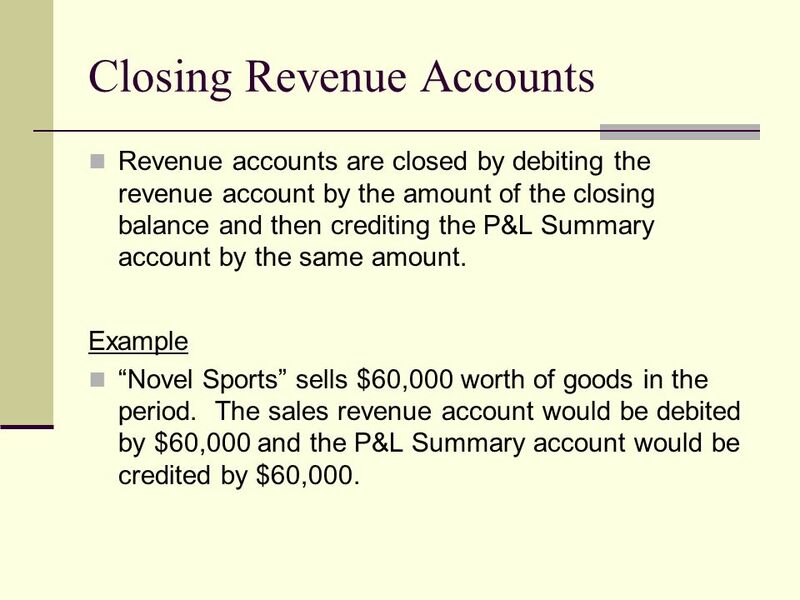 CENTURY 21 ACCOUNTING © Thomson/South-Western LESSON 8-2 Recording Closing Entries. ©2003 Prentice Hall Business Publishing, Advanced Accounting 8/e, Beams/Anthony/Clement/Lowensohn Partnerships – Formation, and Operations Chapter. 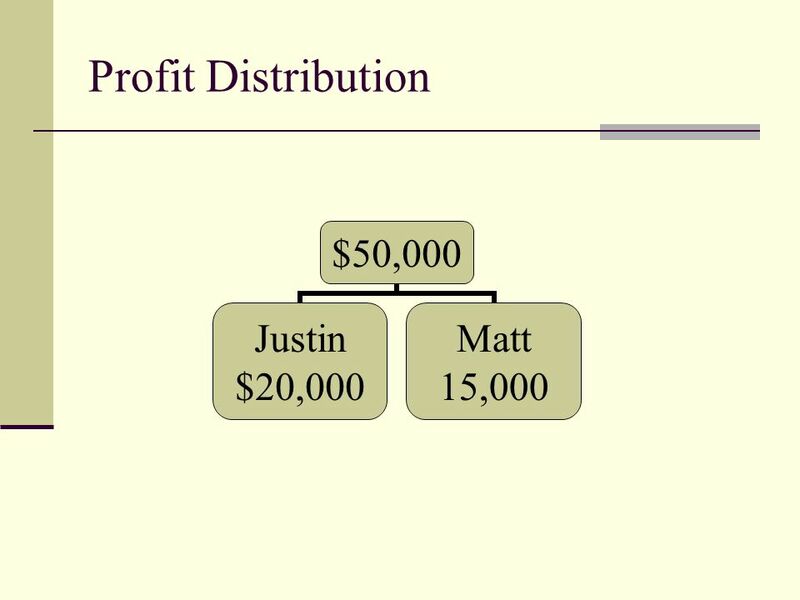 © 2010 Prentice Hall Business Publishing, College Accounting: A Practical Approach, 11e by Slater Partnerships Chapter 17. 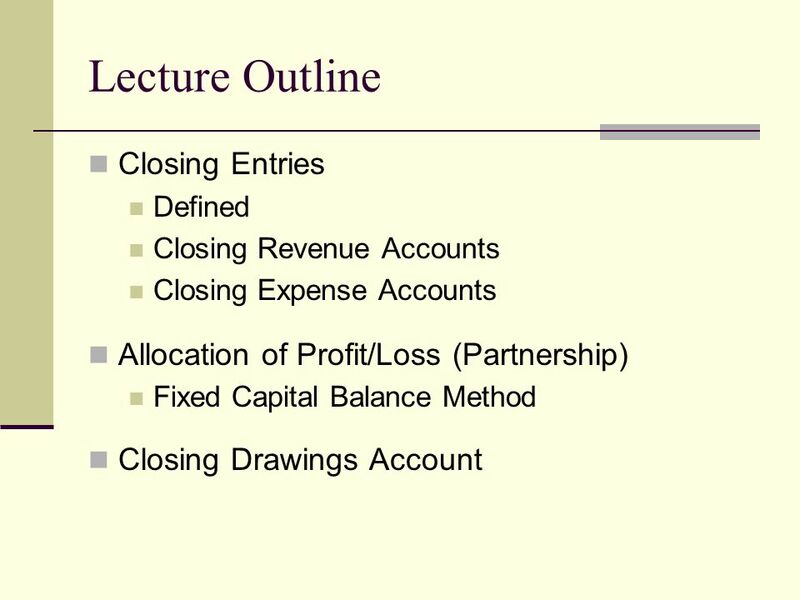 PowerPoint® Slides to accompany Basic Bookkeeping, Seventh Edition Prepared by JD Chazan CPA, CA National Taiwan University 15-1 Copyright © 2015 by Nelson. 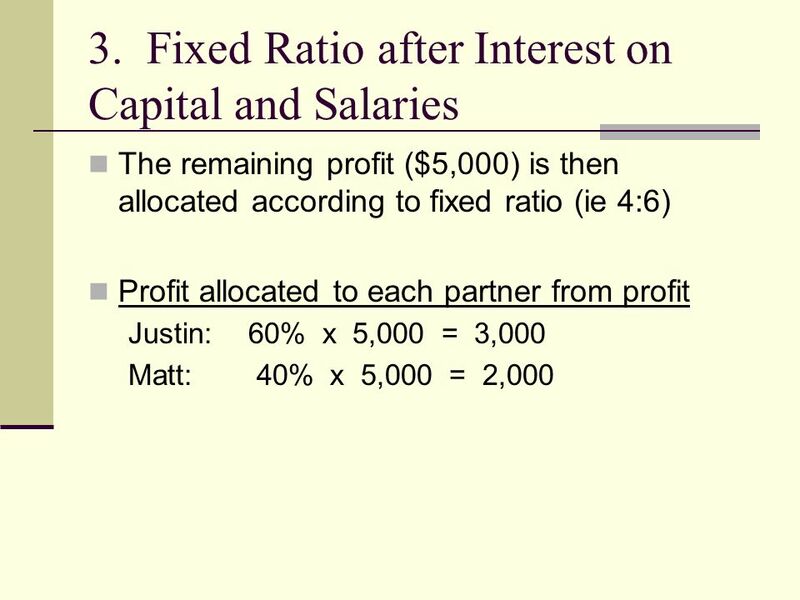 Equity Relationships and the Balance Sheet. What do we know? We know what an expanded ledger is! 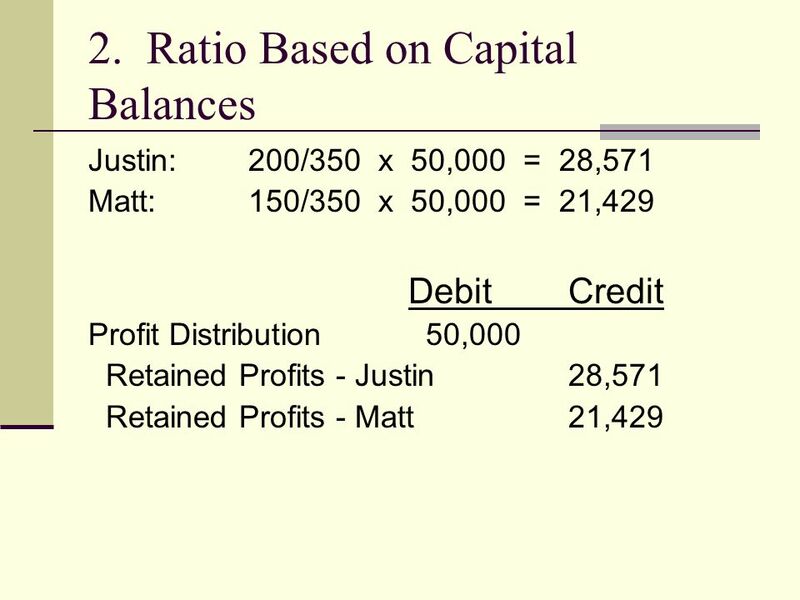 We know how to show balances of new accounts on income. 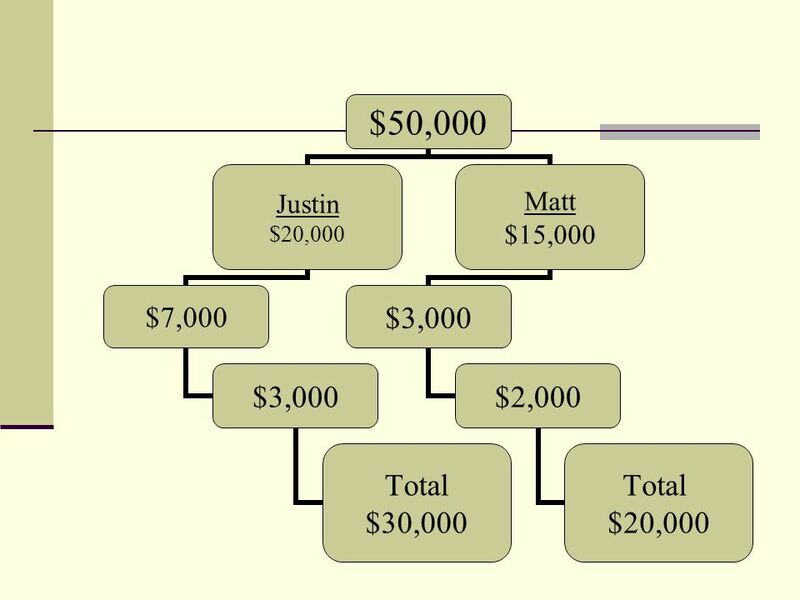 ©2002 Prentice Hall, Inc. Business Publishing Accounting, 5/E Horngren/Harrison/Bamber Partnerships Chapter 12. 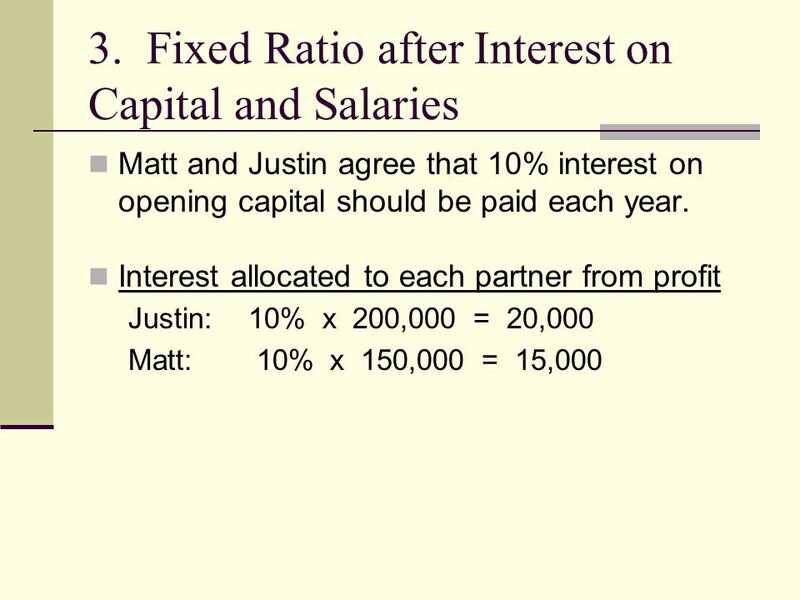 ACCOUNTING FOR PARTNERSHIPS UNIT 10. 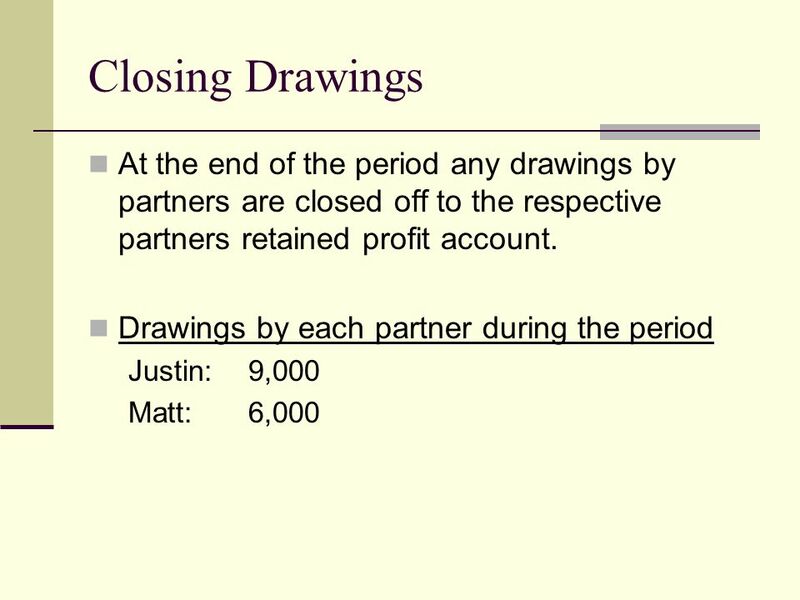 ILLUSTRATION 10-1 PARTNERSHIP CHARACTERISTICS Unlimited Liability Partnership Form of Business Organization Association. Closing Entries (Part 2). 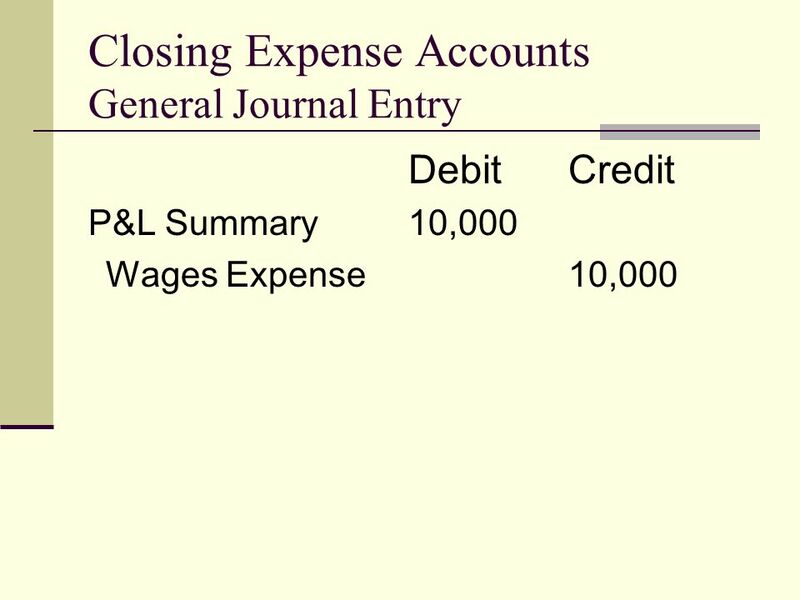 Closing Entry #2 - Expenses We want to clear the balance of each expense account. Expenses have debit balances, so we need CREDIT.